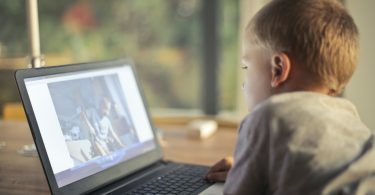 This post is sponsored by Mirum, opinions expressed here are my own. These essential ways to keep your skin hydrated during the winter are perfect for moisturizing your skin! Learn how to combat dry skin in cold weather with Vaseline Intensive Care Body Lotion, available now at CVS! How are you holding up in the frigid winter cold? Living in San Diego means that our temperatures don’t get quite as cold as they do in the North, the Midwest, or on The East Coast, but it has been pretty cold, rainy, and dry and I am over it already! My skin starts to get dry and rough every year around this time, and I bet yours does, too. No need to fret, because these winter skin care tips work wonders to keep your skin hydrated! I have put together a routine for my skin that involves a 3-step process, and it includes using Vaseline Intensive Care Body Lotion daily. I have consciously woven this product into my daily beauty regimen! You can enjoy the soothing and healing benefits of this product for moisturized, radiant, and healthy glowing skin (it’s on sale now at CVS, see below! 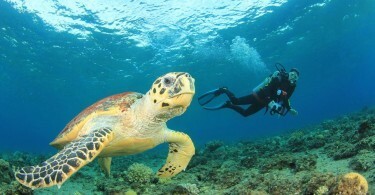 ), no matter how dry or sensitive your skin gets. Water is important for almost every bodily organ and function, including the skin! When you enough drink water, it actually helps to moisturize skin from the inside out. The human body is made up of about 60% of water, which happens to be one of the best natural ways to hydrate the skin, too. Oh, the humidifier. Some newer heating and air conditioning units have them, and they do wonders for the air in your home during the winter months! When humidity is low, humidifiers put moisture into the air in any given space, helping to relieve dry skin, cracked or chapped lips, sinus problems, and improve air quality. If your skin is drying out like crazy, the humidifier will soon be your best friend. If you haven’t heard of or tried out a humidifier yet, you might not know what you’re missing! 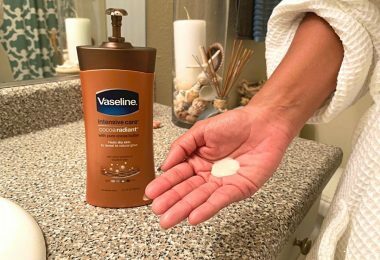 One of the best ways to keep the skin from drying out is to moisturize daily, and Vaseline Intensive Care lotions are my go-to choice! 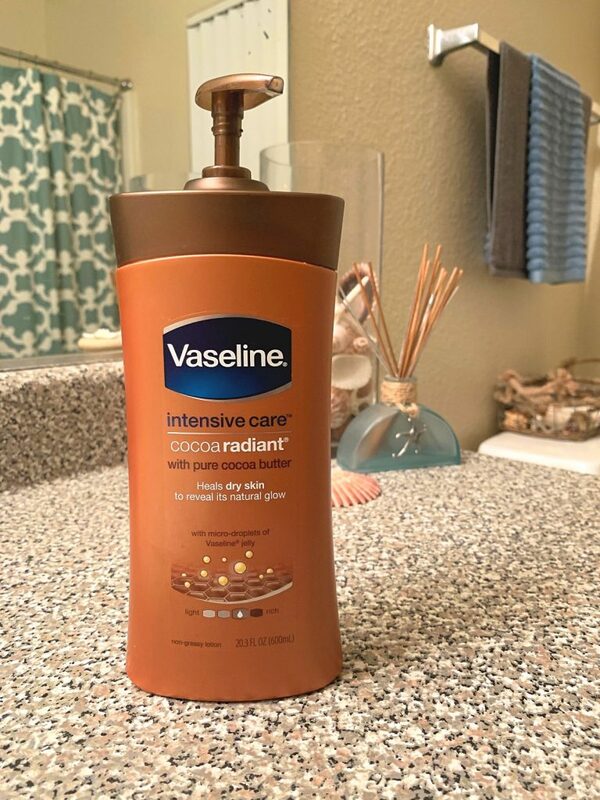 I am a big fan of the Vaseline Intensive Care Cocoa Radiant Body Lotion, it is made with 100% pure cocoa and shea butters, and works very well when I apply it right after showering and still damp at night. I like that this lotion does not have a greasy feel, and the small amount of petroleum jelly in the formula seals the moisture into the skin. 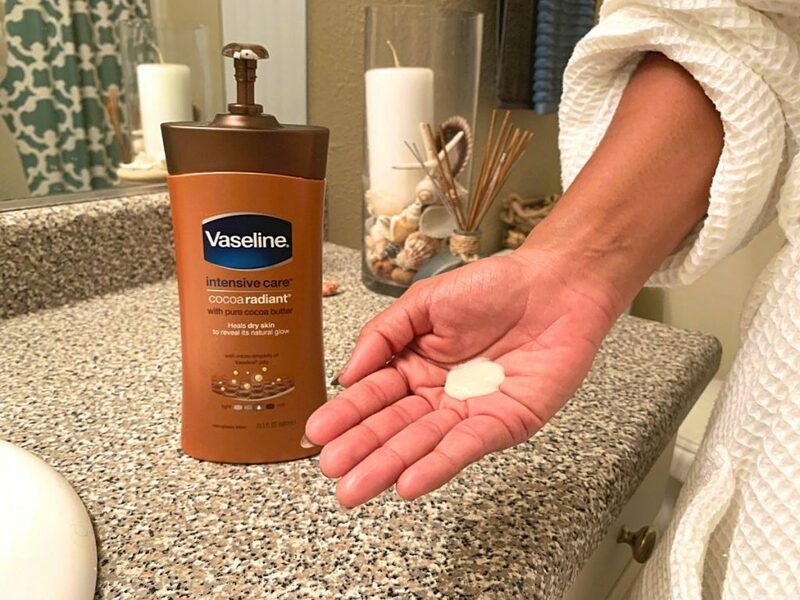 They also make a Vaseline Intensive Care Advanced Repair Body Lotion for dry, sensitive, and irritated skin (this one has been awarded the National Eczema Seal of Acceptance! ), and the Essential Healing Body Lotion, which is great for everyday use on dry skin. Don’t let the winter chill get to your skin! 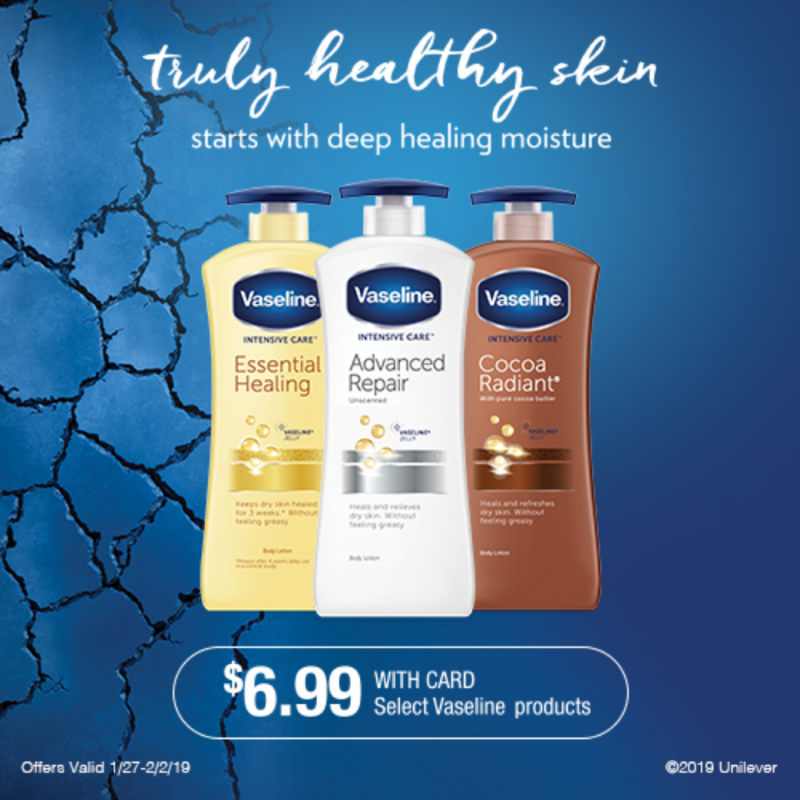 Using Vaseline Intensive Care lotions are wonderful for the skin as they replenish some of the moisture lost throughout the day, especially important during the cold winter months. I actually use it in my summer beauty routine, too! Vaseline Intensive Care Body Lotion 20.3 oz. bottles are available now at CVS for just $6.99 with card, a great price! It is a great time to explore the soothing and healing benefits of this lotion on your skin. 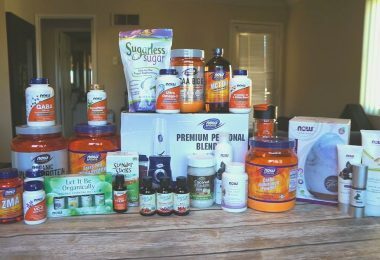 Stop by a CVS store near you through February 2, 2019, stock up now at this price and take advantage of this wonderful offer! How do you keep your skin hydrated during the winter months?